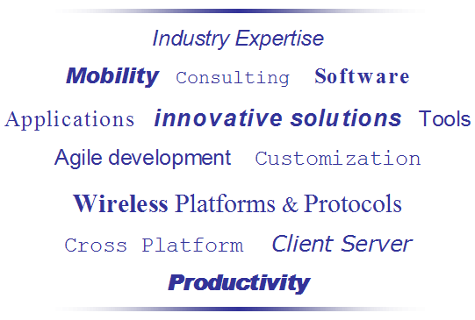 Established in 2007 by innovative and seasoned software and wireless industry professionals Crandion, LLC is based in the Dallas / Fort Worth Metroplex and specializes in applications, solutions, and tools that enable mobility and drive productivity. We pride ourselves on customer centric solutions backed by deep experience in cross-platform (Windows, Linux, Symbian, Windows Mobile, Android, OS/X, Java) client server development and are uniquely positioned to help drive the convergence between laptops and Smartphones. Contact us today to see how our skilled team can help make your company more productive!